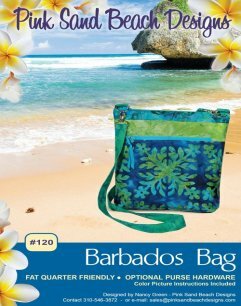 Barbados Bag Class - Coming Soon! Coming up soon! Click on the photos for more info.. Requirements: Sewing machine in good working order and basic sewing supplies. Visit the shop and pick out fabric prior to class day. We can custom-cut your choices and have them ready on class day. Stitcher's Quest offers 10% discount for class supplies. 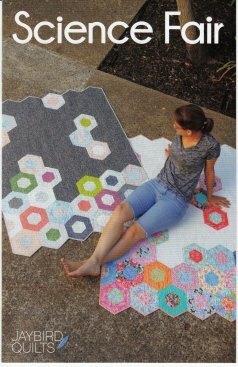 This geometric layout is jellyroll friendly and has size options of baby, lap, twin, or king.